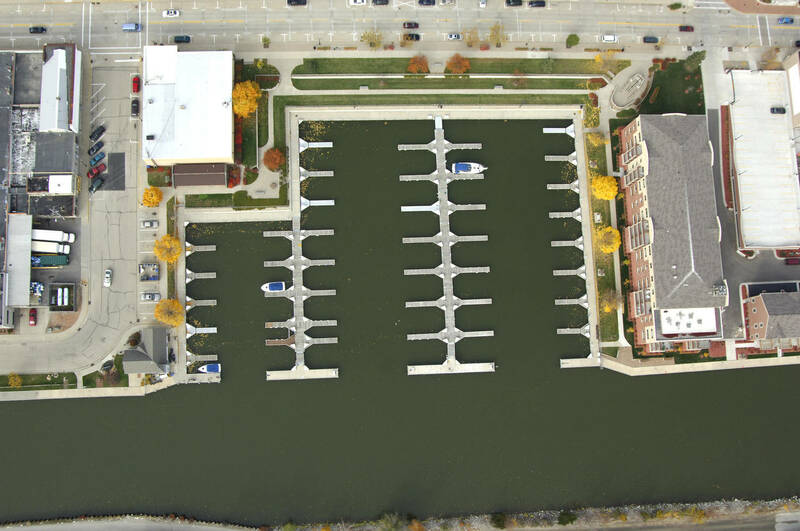 The Menasha Marina is located along the Fox River, just a few short blocks from the north end of Lake Winnebago. 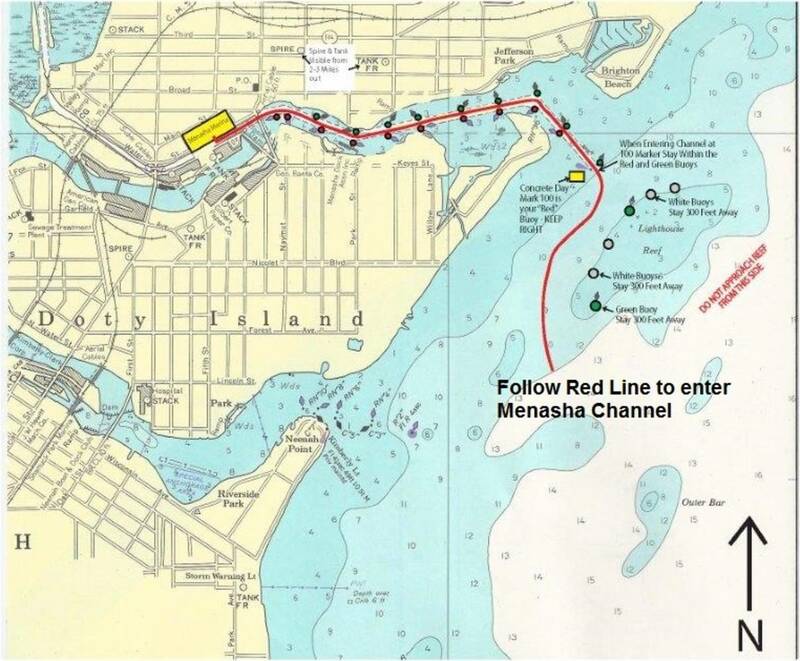 The marina is in the heart of beautiful downtown Menasha. 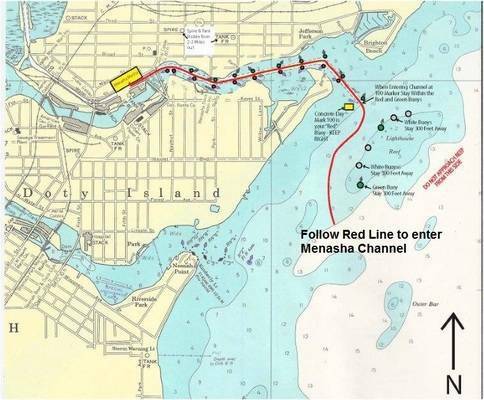 Boaters are a short walk to many restaurants, shops and services and visitors will immediately pick up on the friendly vibe that downtown Menasha exudes. The city is truly your place on the water and boaters will appreciate the easy access to a network of waterfront trails. The State of Wisconsin’s Friendship Trail runs through downtown and takes pedestrians to the Loop the Little Lake trail system. The marina offers a deep water harbor and can accommodate larger boats. Our friendly staff is always willing to answer questions and help make your visit to Menasha a memorable one. We hope to see you soon!